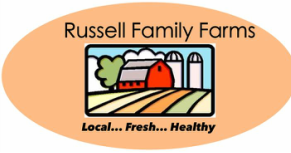 Russell Family Farms always sell our Grass Fed Beef at the PACKAGED WEIGHT price per pound! Know the difference between "Hanging Weight" and "Packaged Weight", there is approximately a 30% difference between the two. *Packaged weight is the weight after processing and packaging. 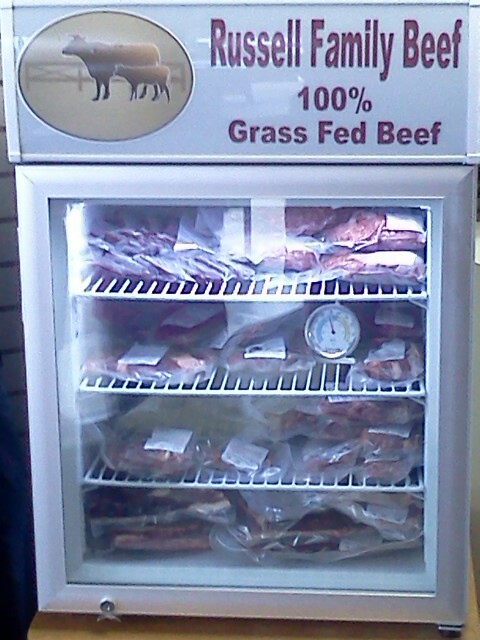 Visit us at High Country for individual cuts, http://foodmattersmarket.com/hickory/ or seasonal farmer's markets.